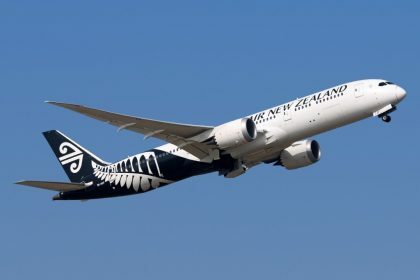 Air New Zealand CEO Christopher Luxon (featured image) said the airline is determined to be the first choice for Australians. Luxon was thrilled Air New Zealand had been recognised, three years in a row. 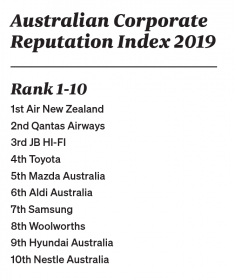 Air New Zealand soars as the most reputable company in Australia, for the third-year running. In a ground breaking partnership with tech-juggernaut Microsoft, Moog and ST Engineering, Air New Zealand is the first commercial airline in the world to prove the viability of 3-D printing for aircraft parts.